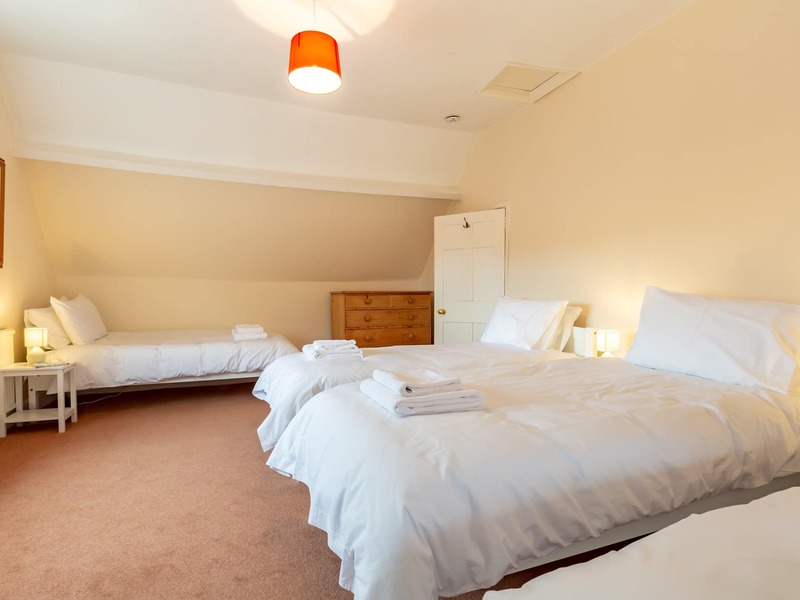 Make the most of this great location and venture to both the north and south coast including visits to Brean Watchet Weston-Super-Mare Seaton Lyme Regis and Sidmouth. 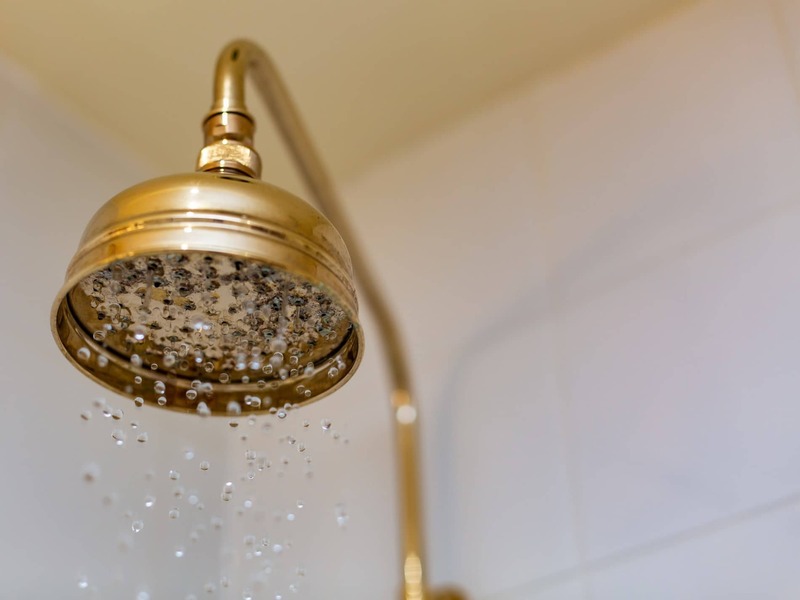 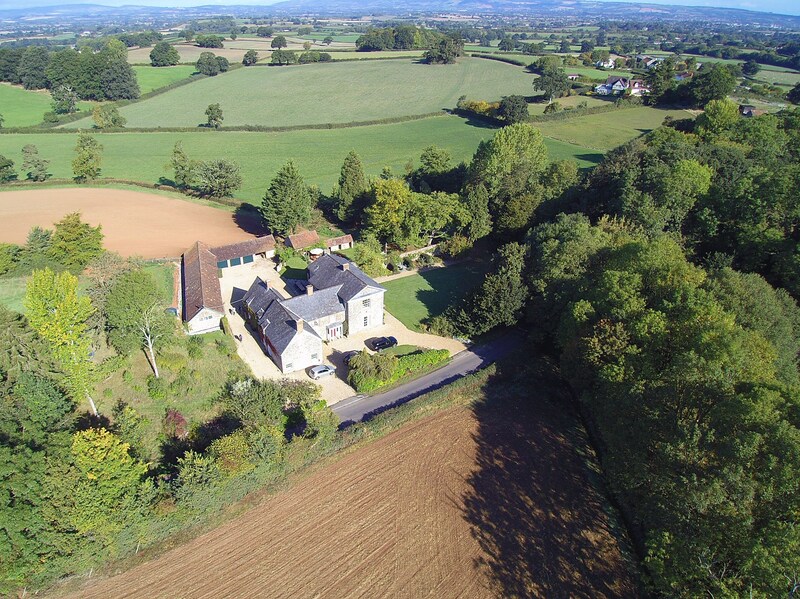 The county town of Taunton is virtually on your doorstep and the beautiful cathedral city of Exeter is just a short drive away. 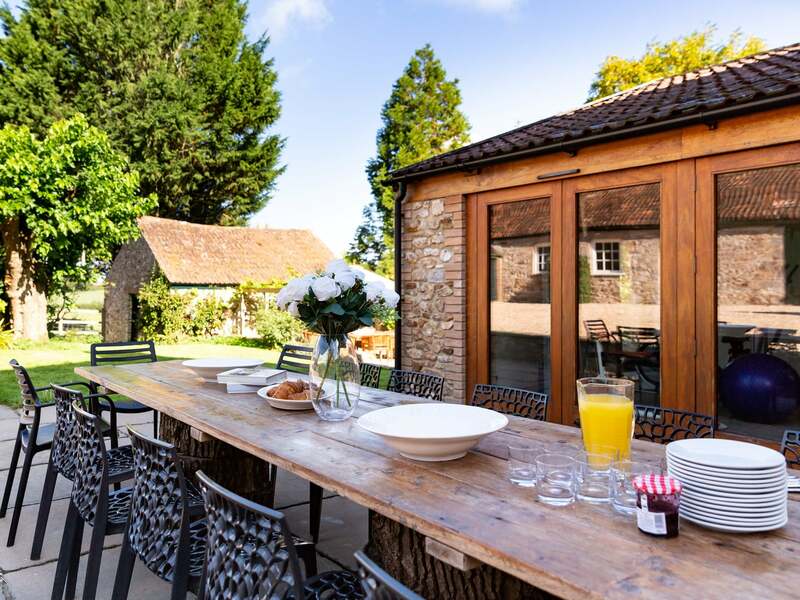 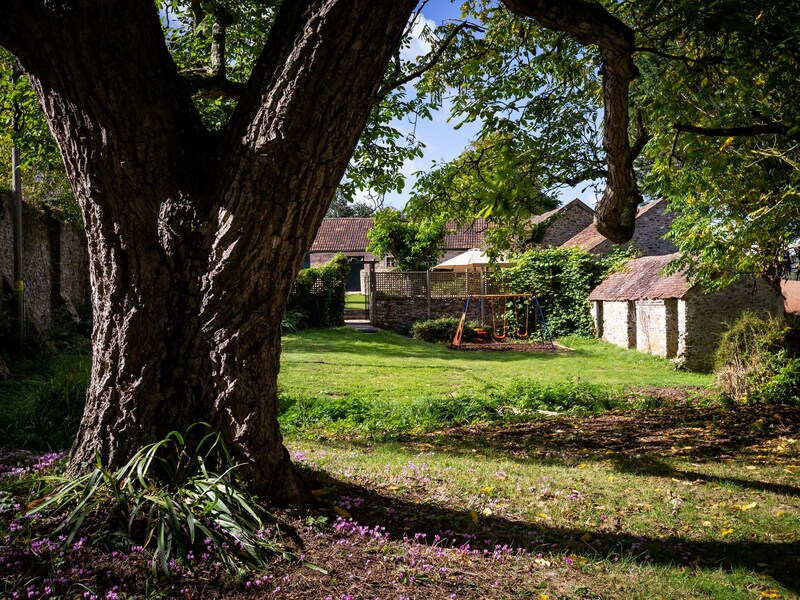 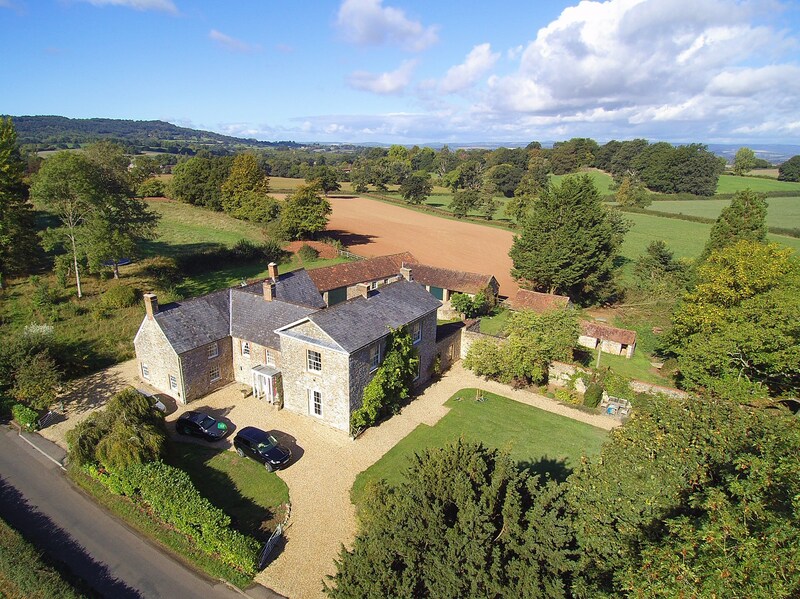 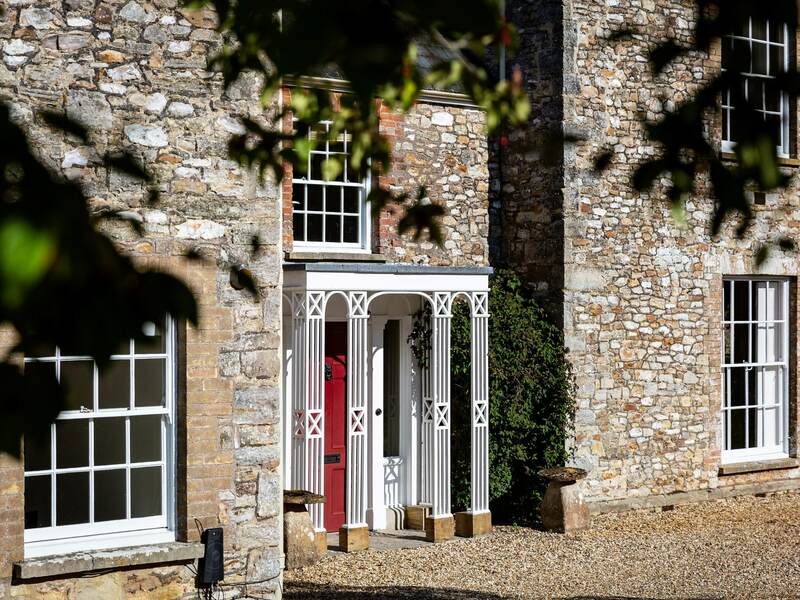 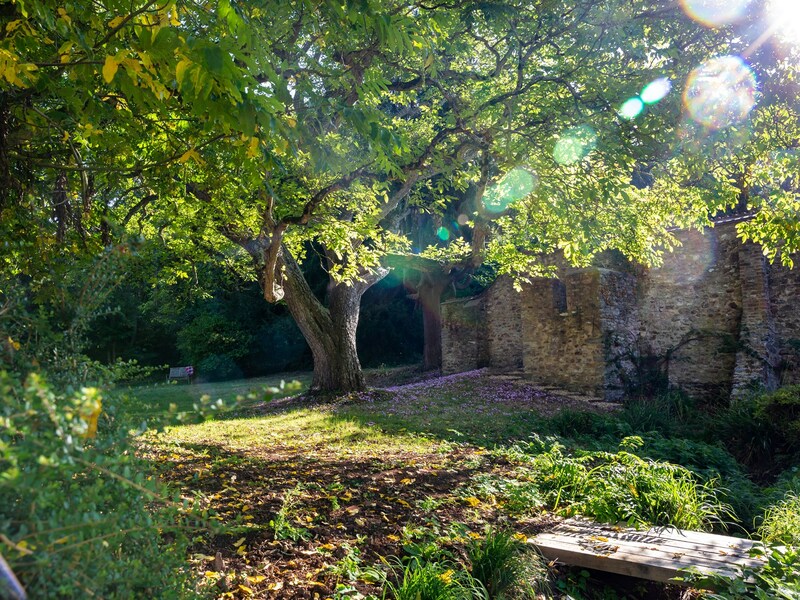 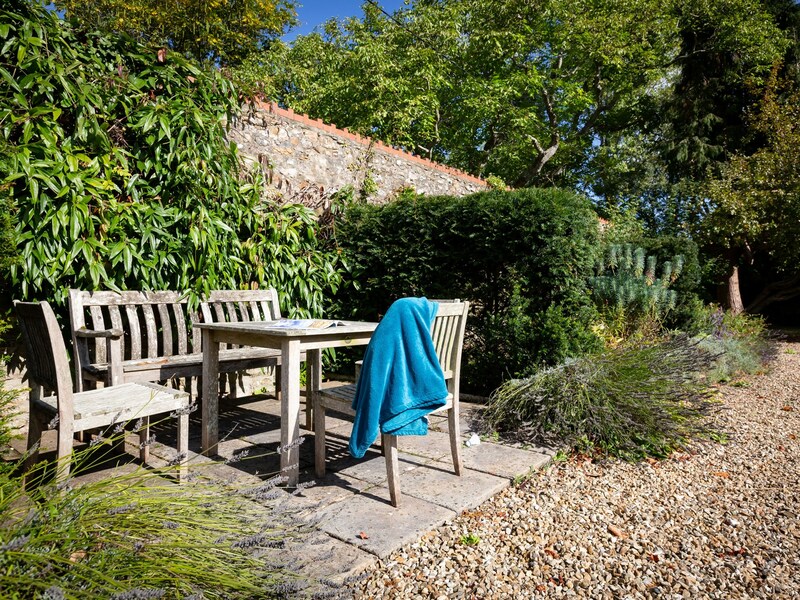 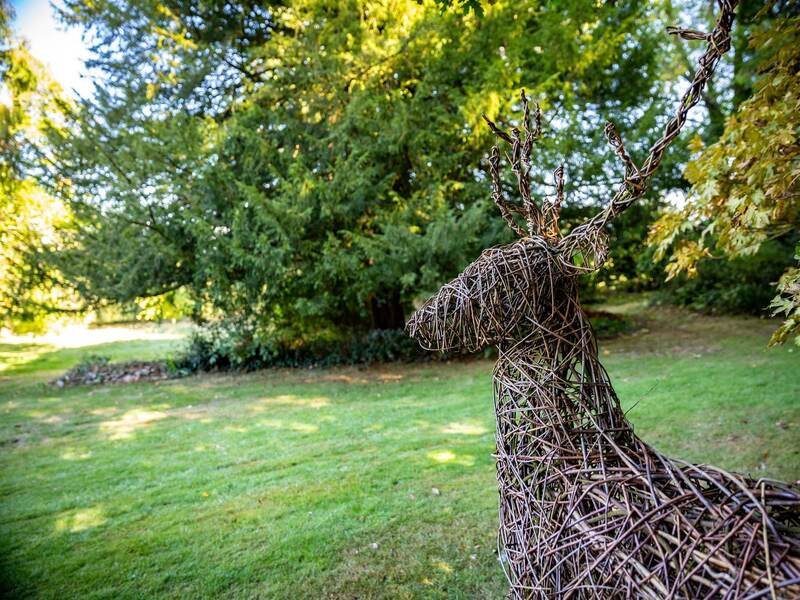 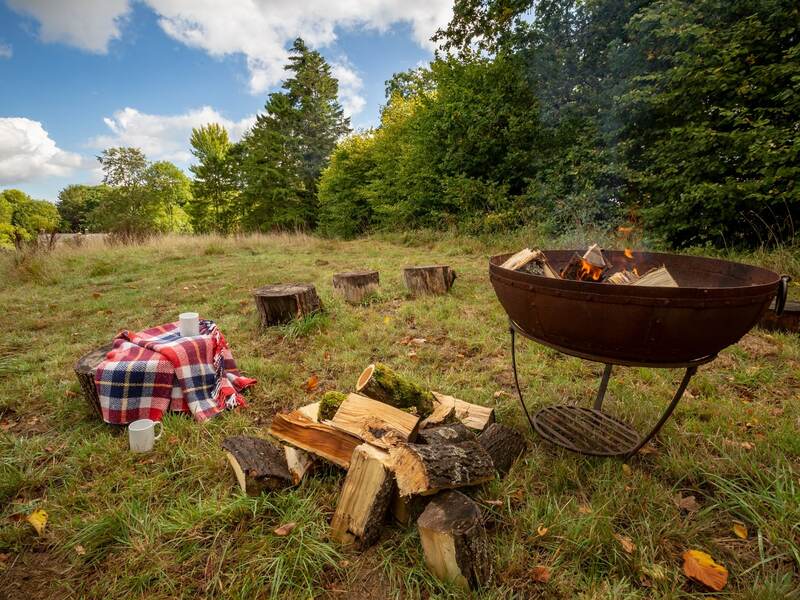 Outdoors enthusiasts are also well catered for with the stunning Quantock and Blackdown Hills nearby both Areas of Outstanding Natural Beauty and providing some excellent walking and cycling terrain. 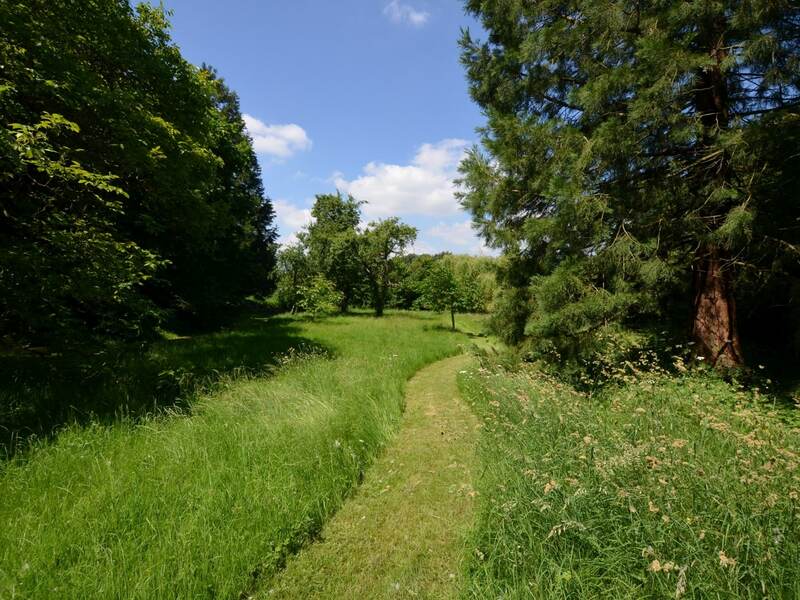 Alternatively enjoy a round of golf at one of the local courses. 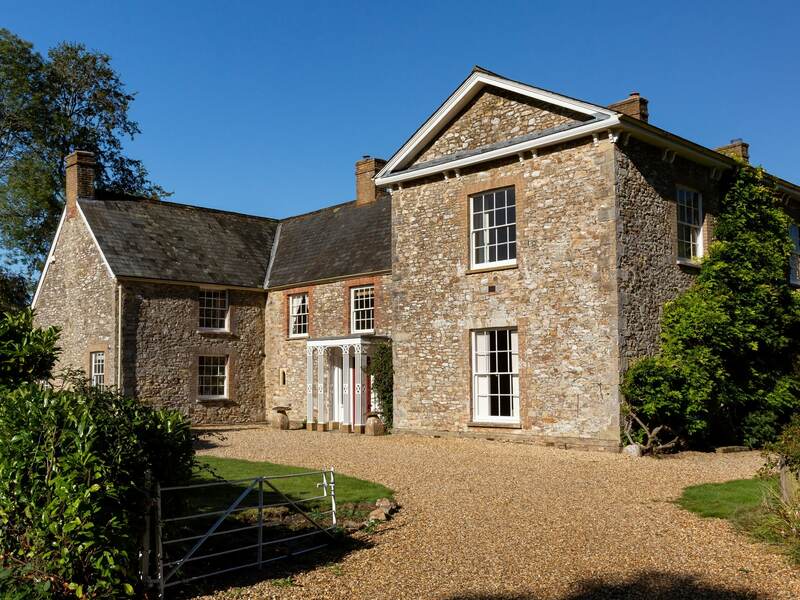 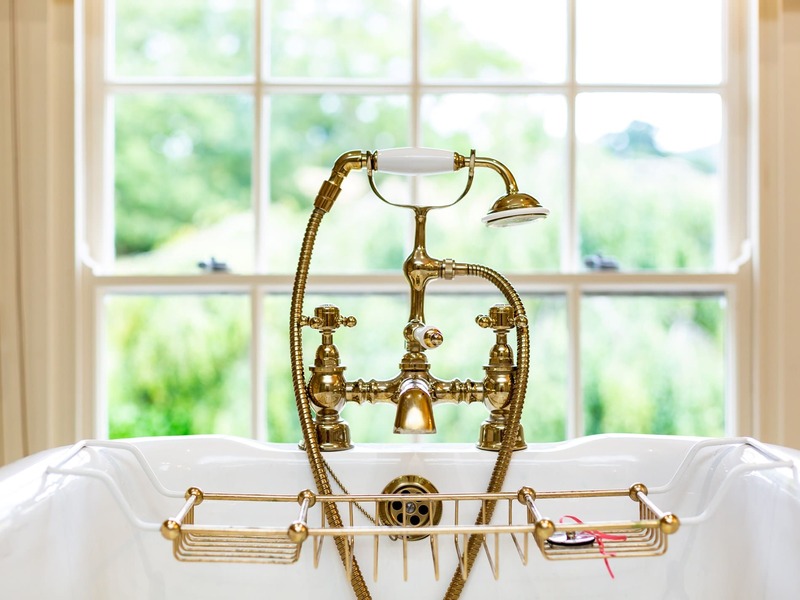 Other attractions and places of interest accessible from here include numerous National Trust properties the West Somerset Railway and Exmoor National Park famed for its beautifully rugged scenery. 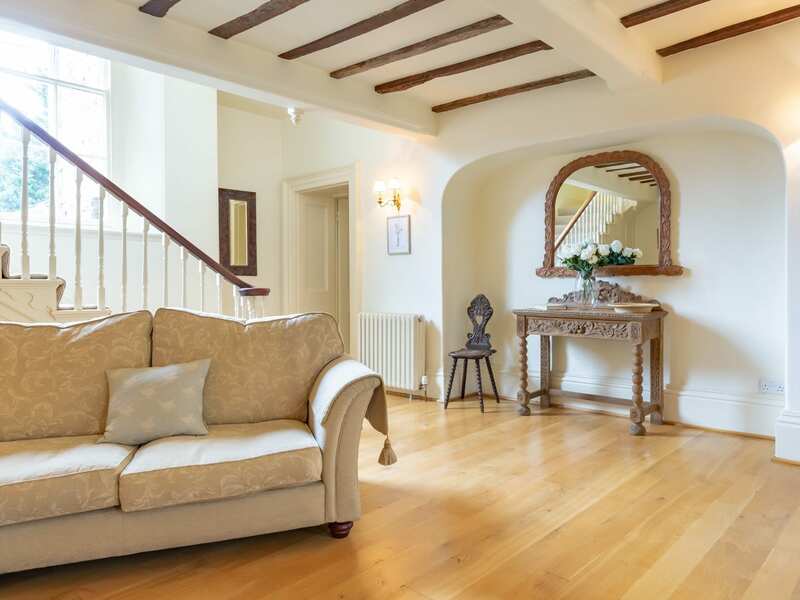 Stepping into this truly impressive property of over 6000 square feet you will firstly find yourself in the beautifully light yet characterful entrance hall. 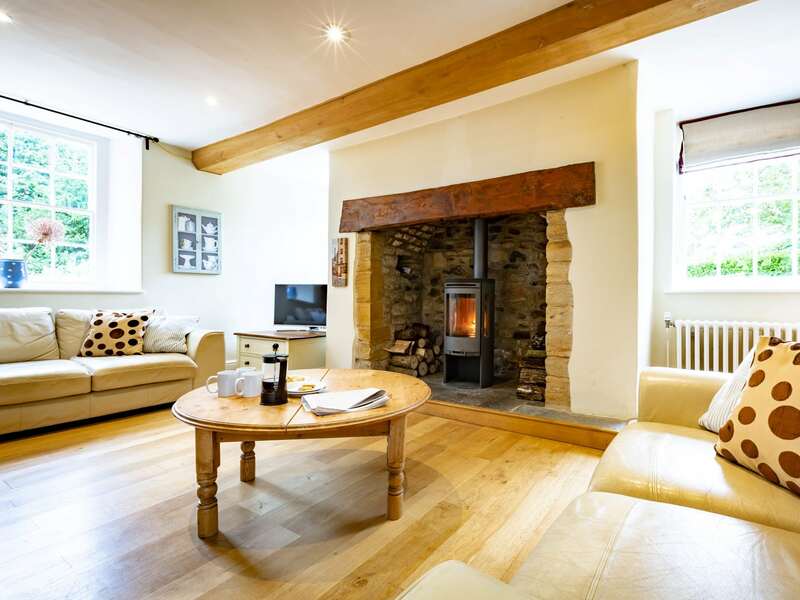 Here cosy sofas sit in front of a warming wood burner and provide a great place for anyone wishing to read away from the TV. 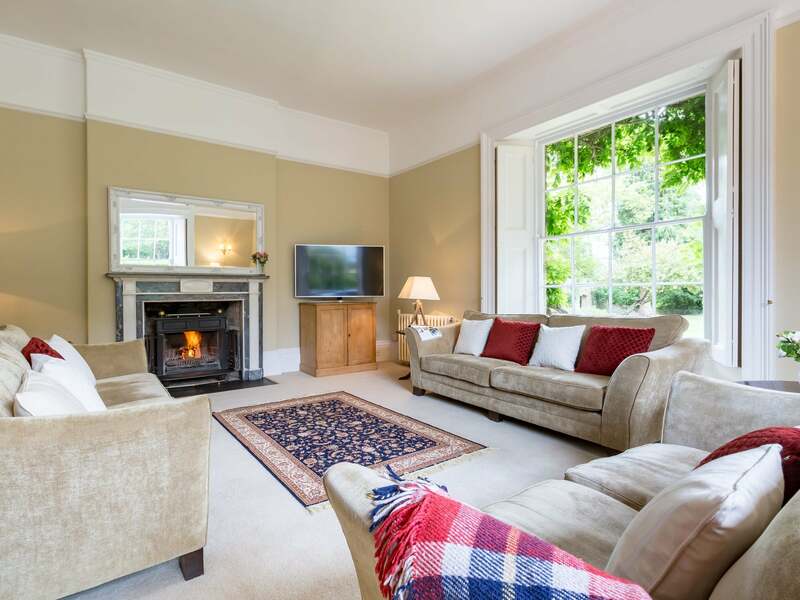 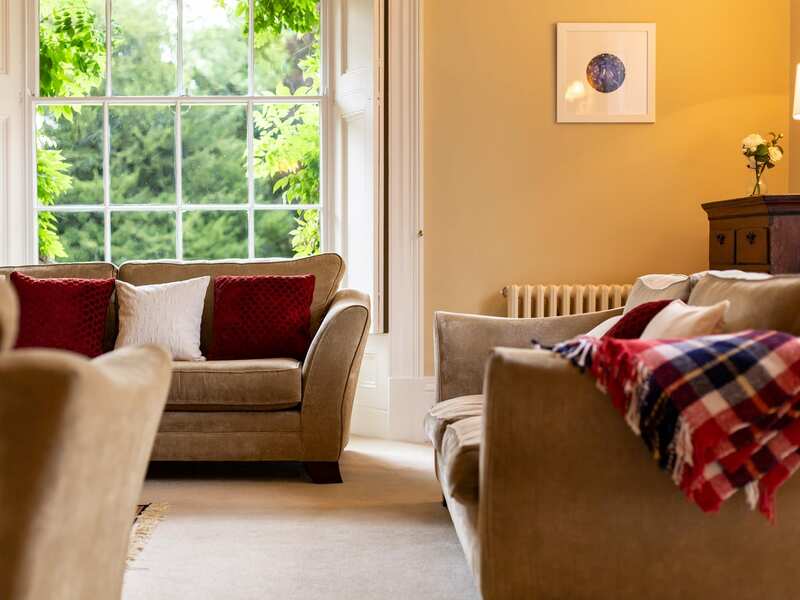 From here turn towards the right and you will then discover the stunning sitting room an elegant room overlooking the formal garden and boasting a Smart TV and a further wood burner. 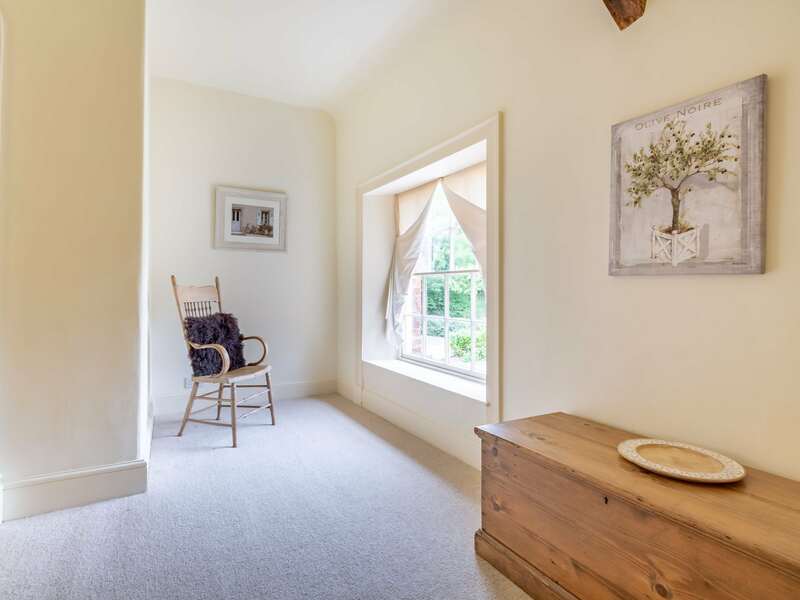 Head back out into the hallway and into the beautifully presented kitchen/diner and you will find that there is further sofa seating another Smart TV and wood burner on offer in this great sociable living space. 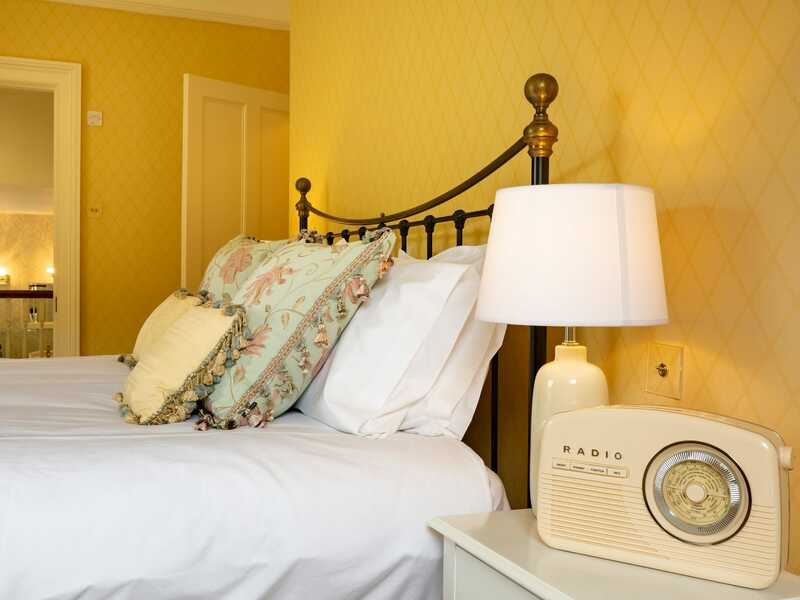 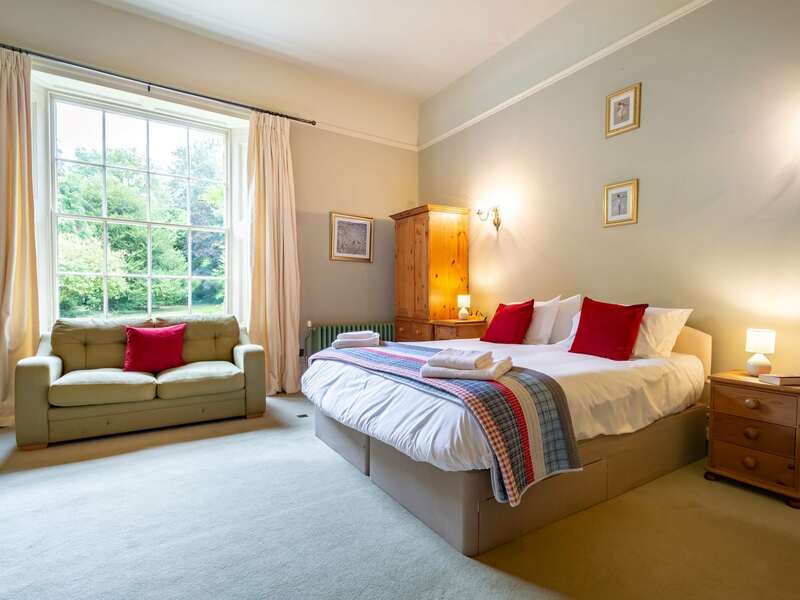 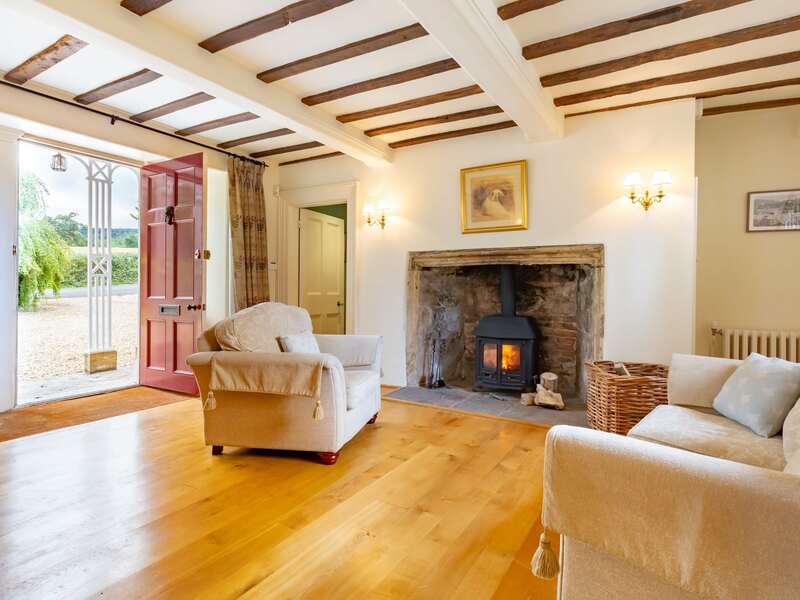 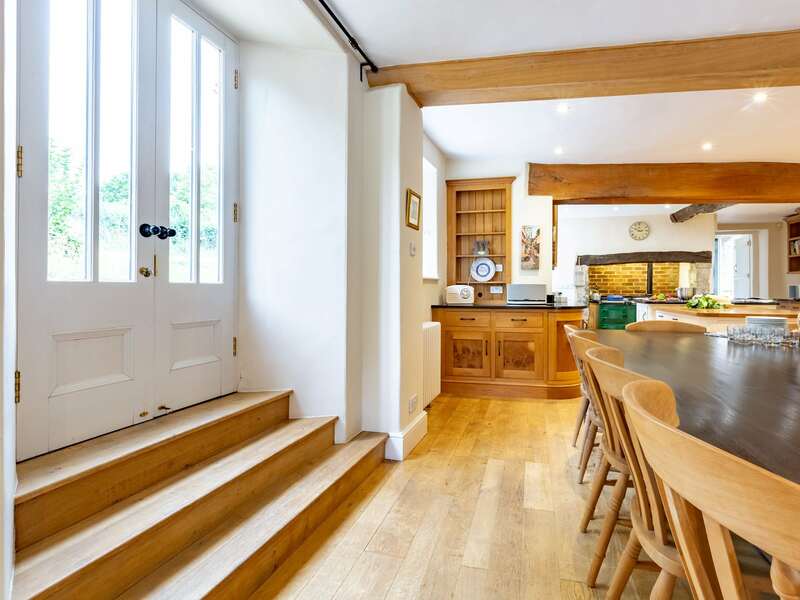 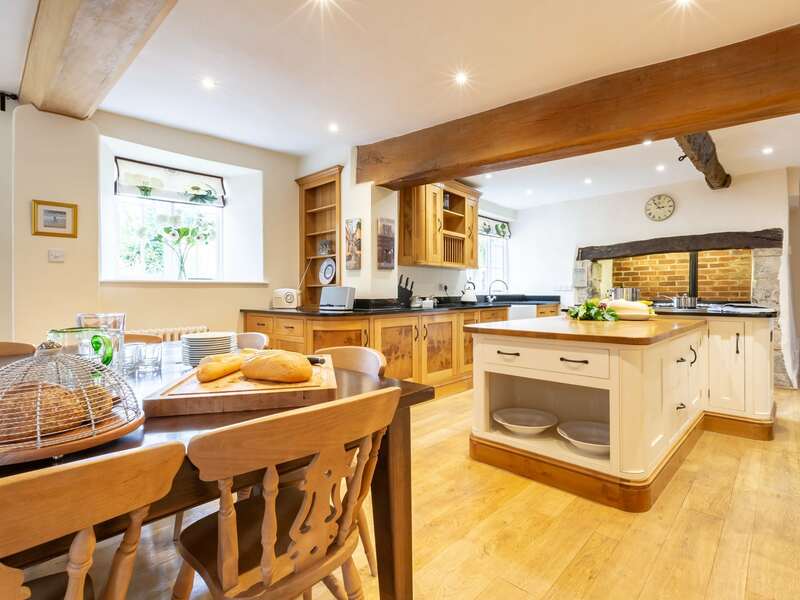 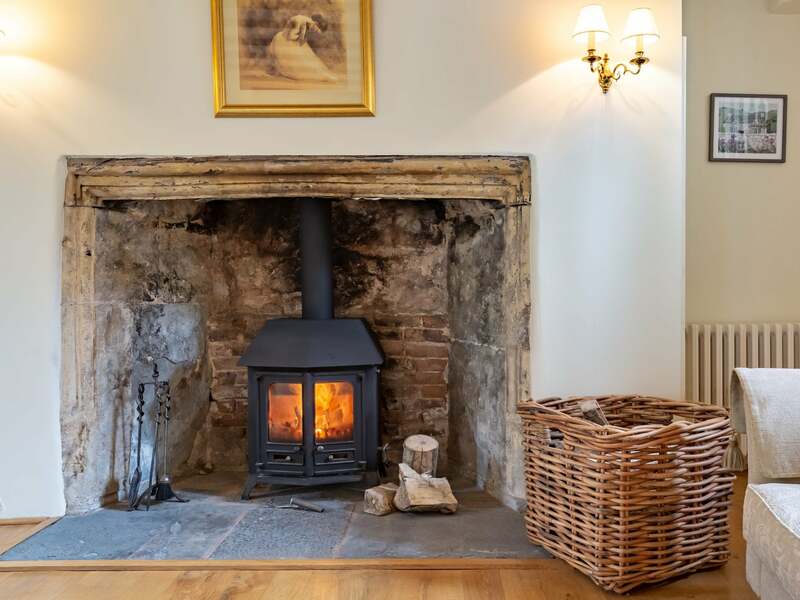 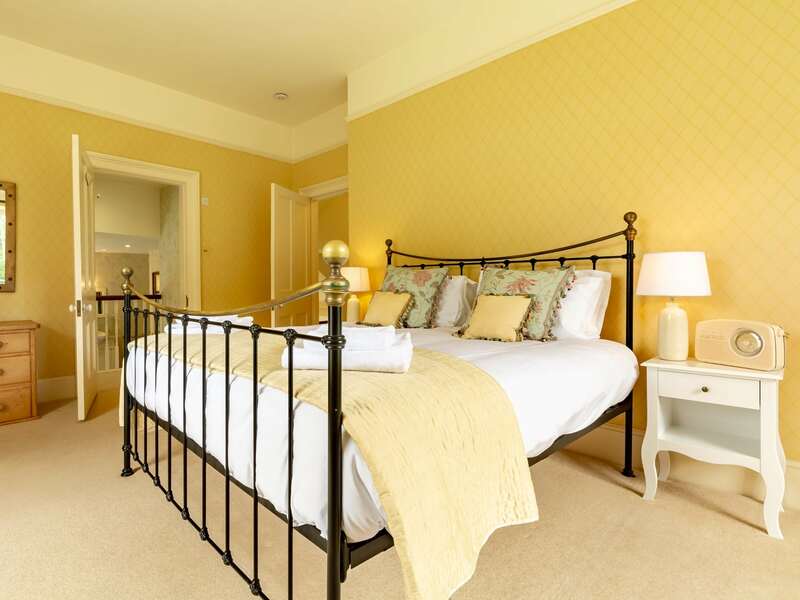 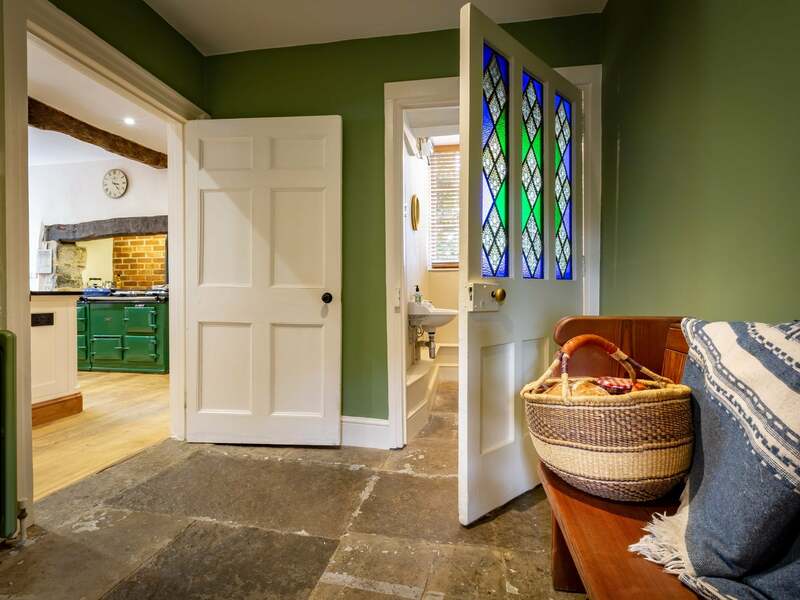 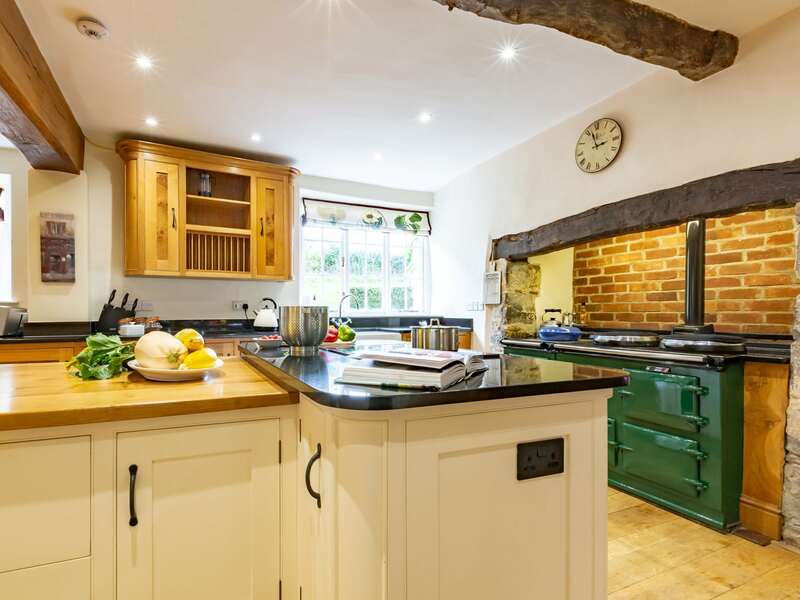 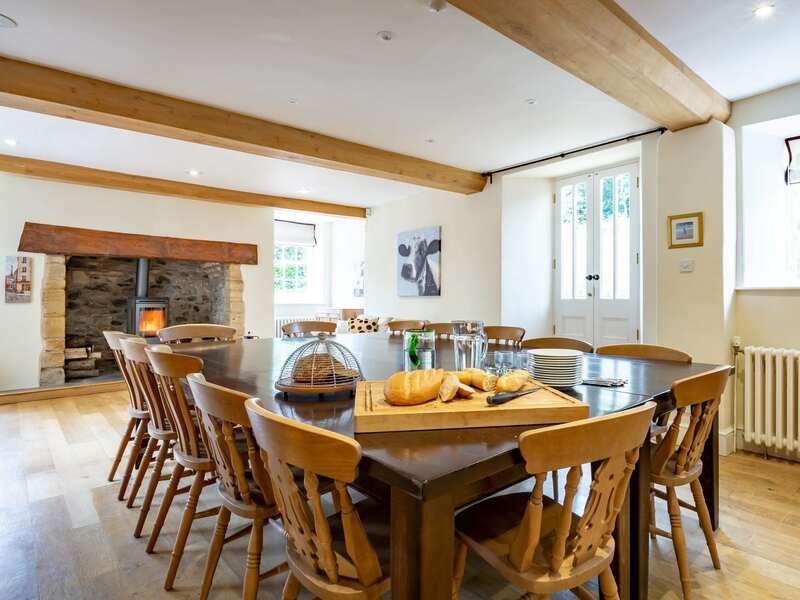 In this room there is also a lovely large oak table that seats all the family and the kitchen is beautifully fitted and furnished with an AGA electric oven and hob microwave fridge and dishwasher. 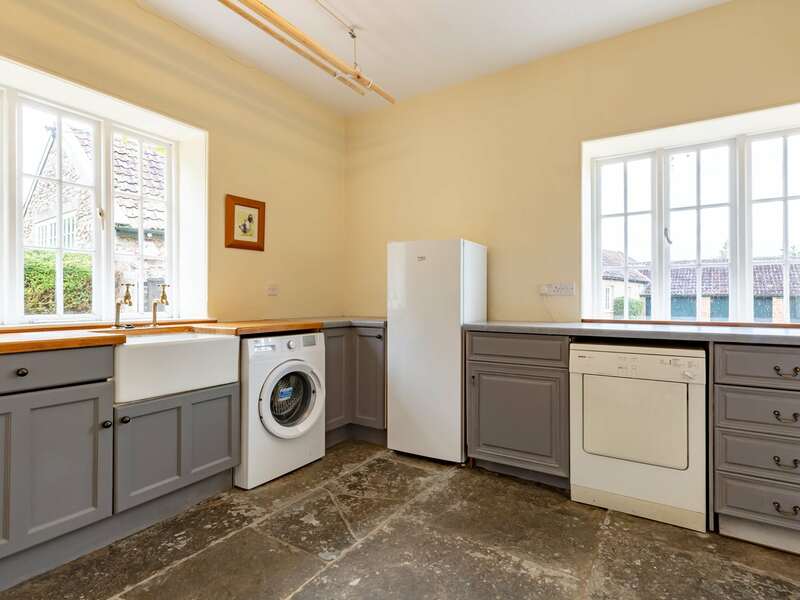 Further to this and handily located next to the rear entrance door a useful utility room with washing machine tumble dryer additional fridge and freezer means the kitchen is kept free for cooking and socialising. 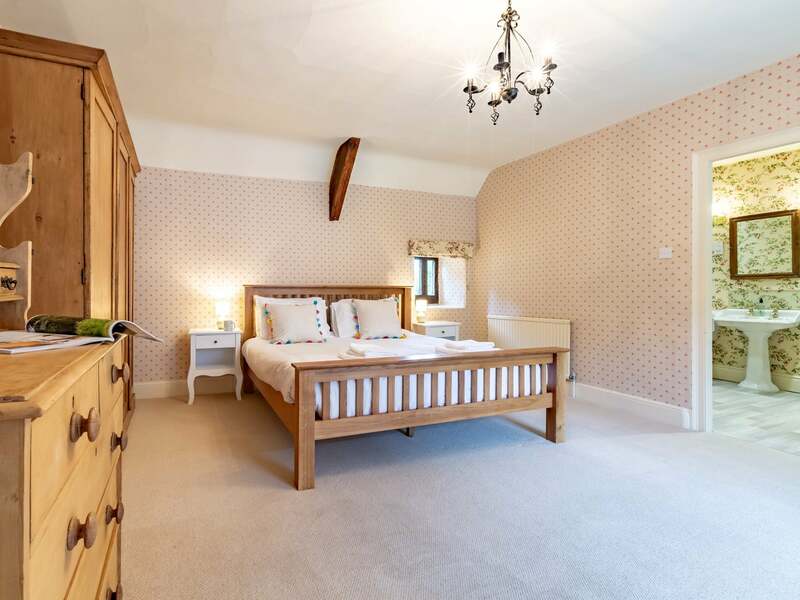 Completing the offering on the ground floor is the first of the fabulous bedrooms and this comprises a super-king-size zip-and-link (which can be made up as a twin on request) sofa bed Smart TV and a lovely en-suite shower and WC. 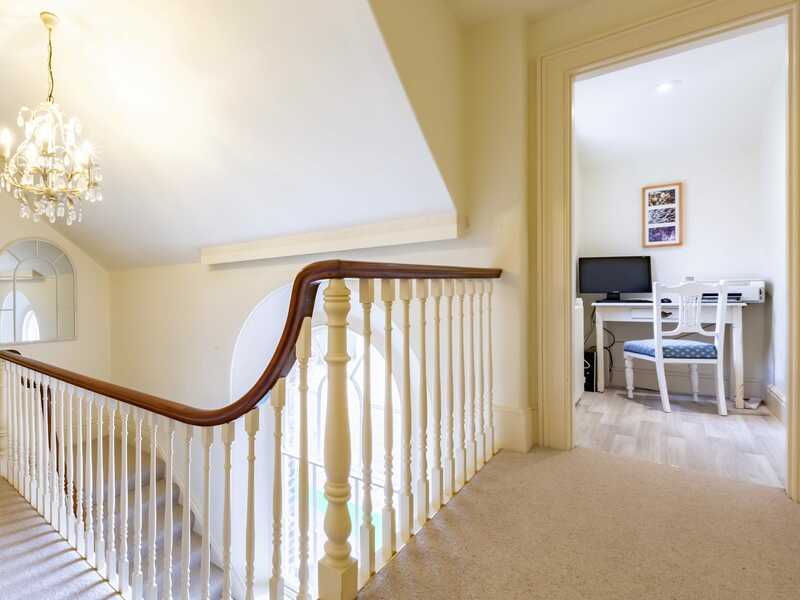 Venturing up the stunning original staircase and onto the light and airy first floor you will then discover the rest of the bedrooms. 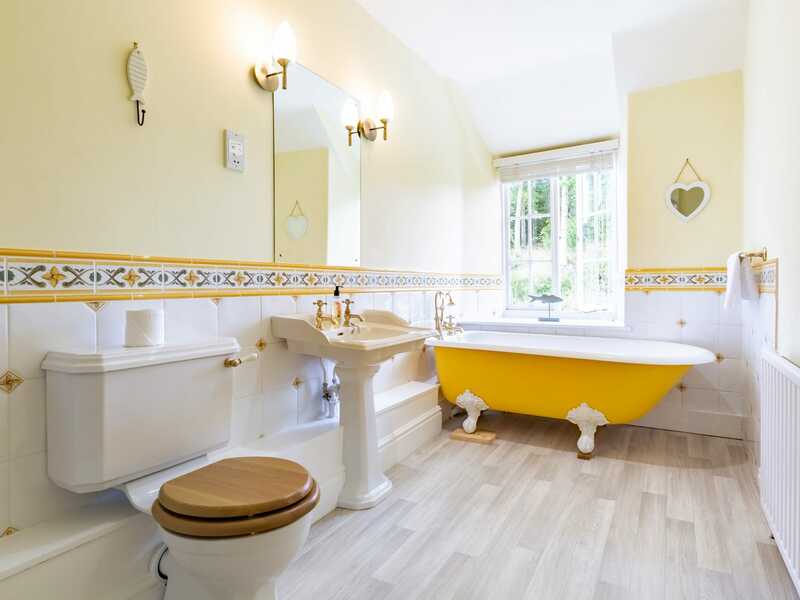 Firstly a spacious master super-king-size boasts a walk-in dressing room Smart TV and steps down into a large en-suite bathroom with shower over roll-top bath separate shower and WC. 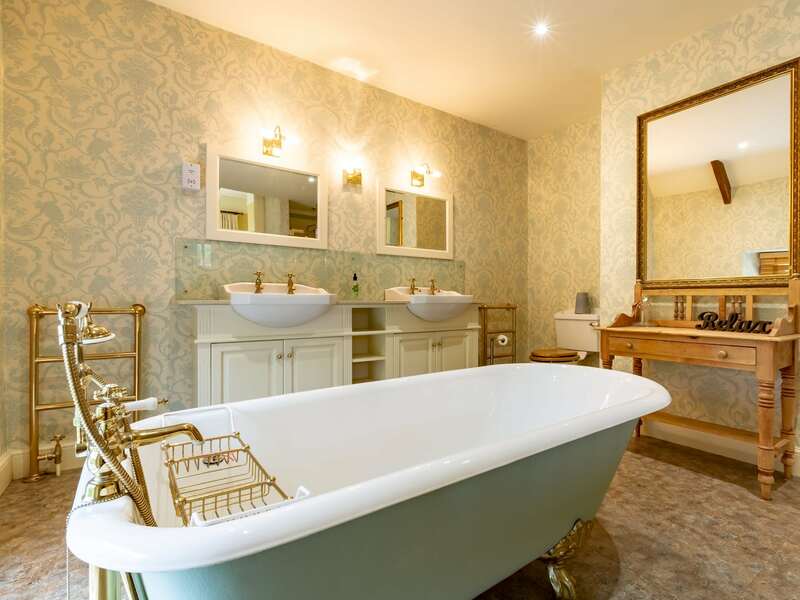 In addition to this two further super-king-size bedrooms provide space and relaxation one also offering a separate dressing area sofa bed and an en-suite shower and WC and the other a beautiful en-suite bathroom with shower over roll-top bath separate shower and WC. 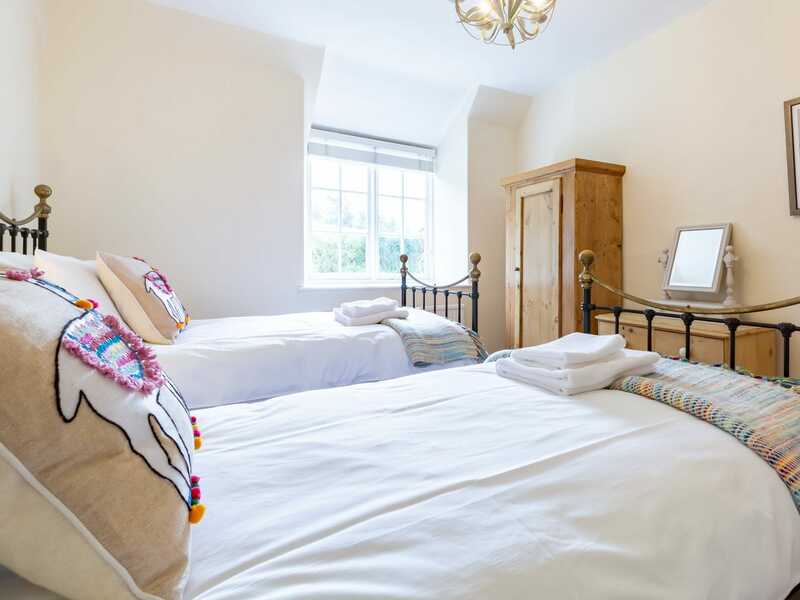 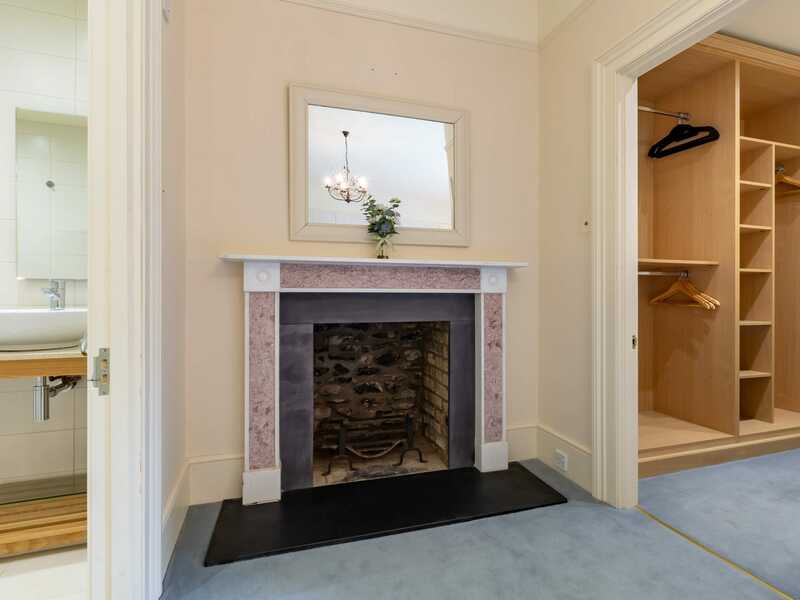 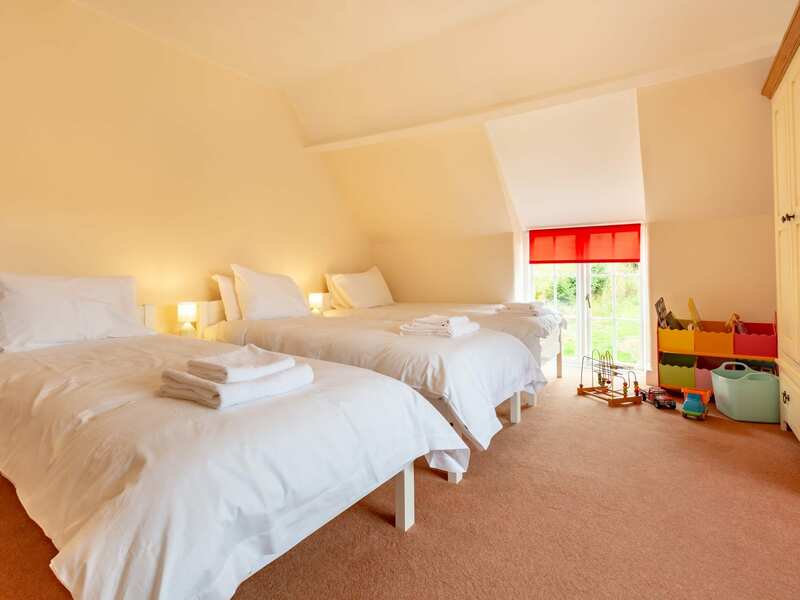 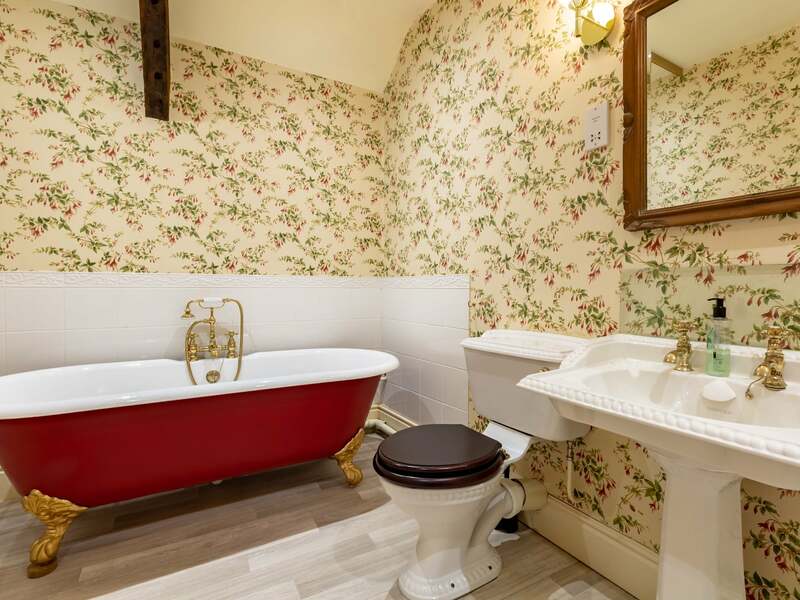 Completing the offering inside the property is a delightful pretty twin bedroom and the final bedroom offers four single beds and makes a great family room and a further bathroom with shower over roll-top bath separate shower and WC. 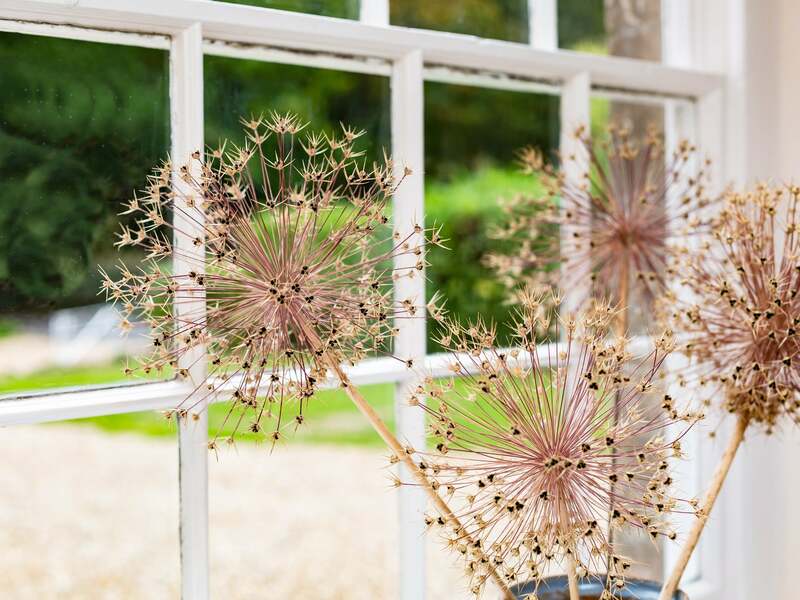 Heading outside further highlights are in store in the form of the stunning gardens. 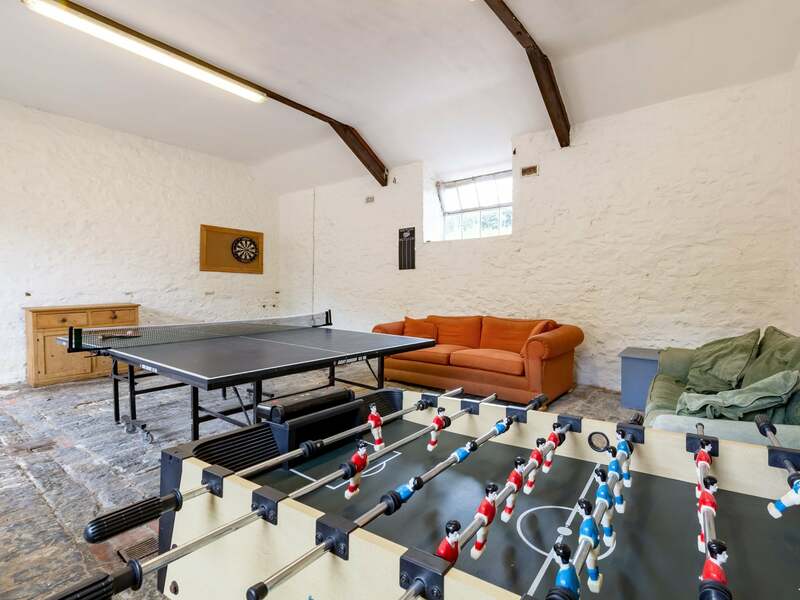 Firstly the immediate area to the rear of the property is enclosed and offers tiered patios with lovely al fresco dining and a charcoal BBQ a private hot tub external shower room with shower and WC and a children s play area. 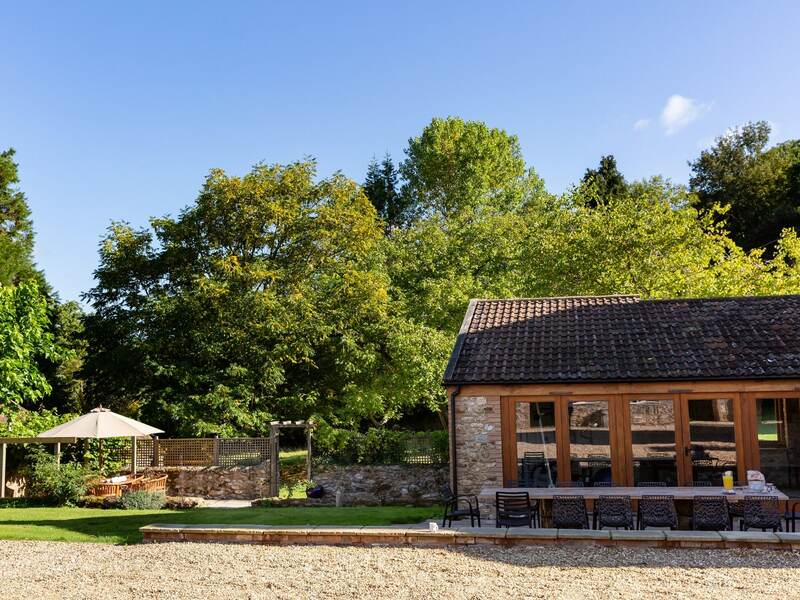 Further to this explore the expansive outside space consisting of a pretty woodland area with stream and nature trail formal lawn with croquet and an elevated area with floor level trampoline and lookout area with seating stunning views and a fire pit. 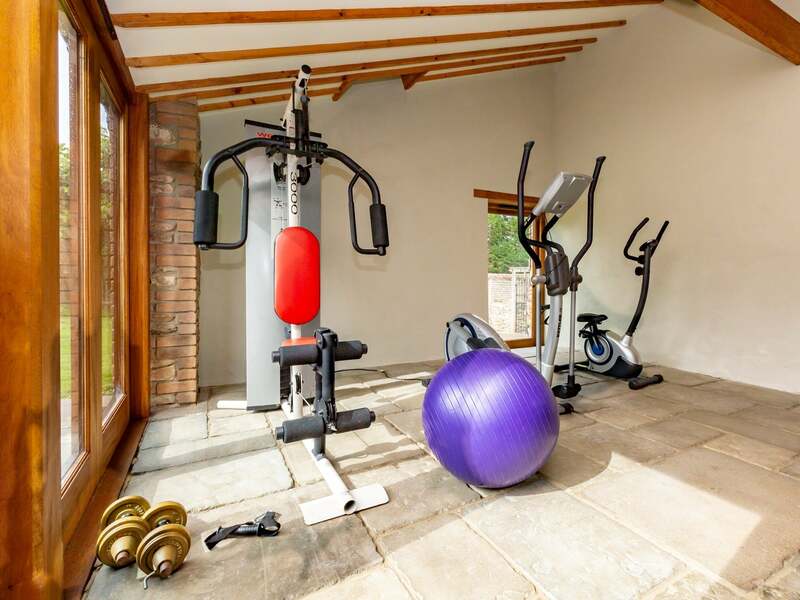 For anyone wanting to keep up their exercise whilst on holiday an on-site glass-fronted gym boasts a good selection of equipment and for more relaxed exercise there is a great games room with table football table tennis and darts board.